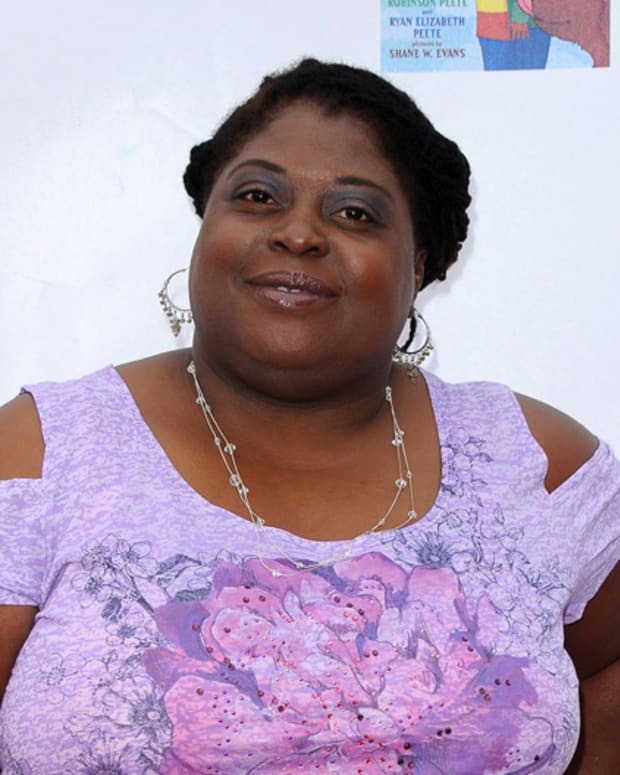 General Hospital fans are used to seeing Sonya Eddy heal the sick and dispense advice as Epiphany Johnson. What we didn&apos;t realize, is Eddy knows how to shake what her mama gave her! The soap star appeared in Loctite&apos;s Super Bowl commercial, "Positive Feelings", on Sunday night. The spot featured a variety of fanny pack-wearing dancers humorously demonstrating the glue&apos;s power. According to USA Today, the ad was voted the No. 51 most popular Super Bowl ad. 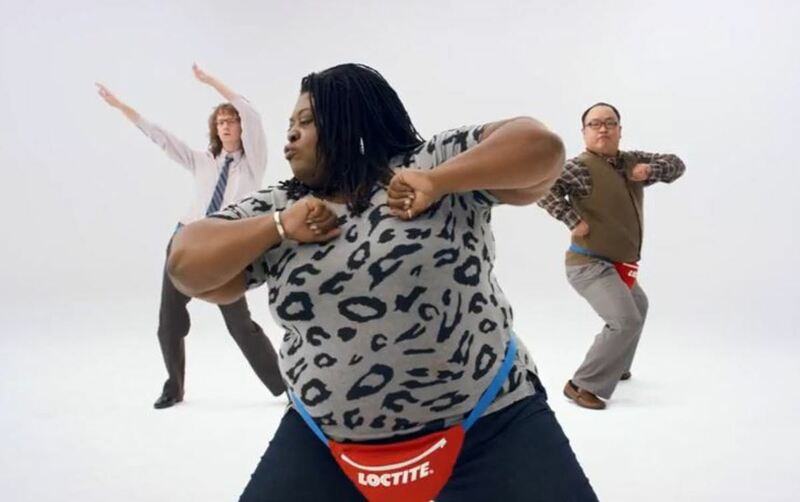 In case you missed it, watch Sonya Eddy in the Loctite commercial below. 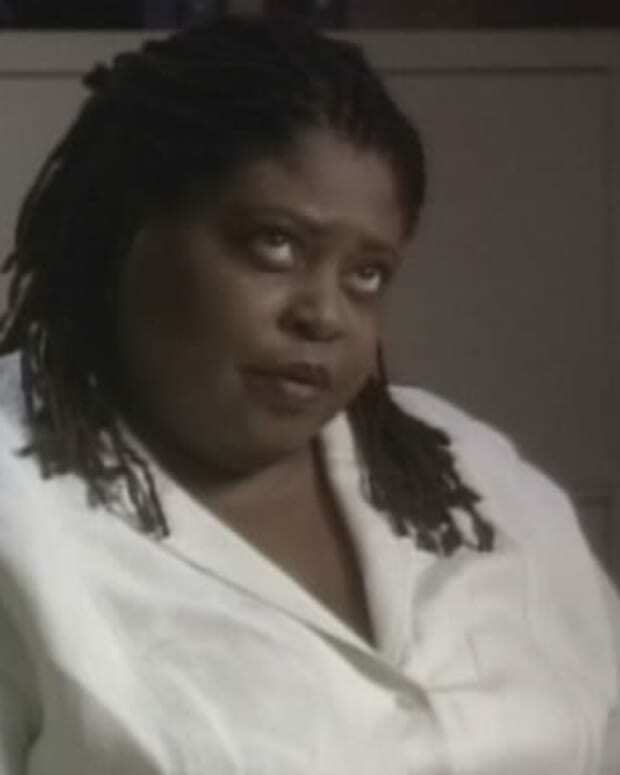 Sonya Eddy on "Desperate Housewives"
General Hospital's Sonya Eddy Full of "Glee"